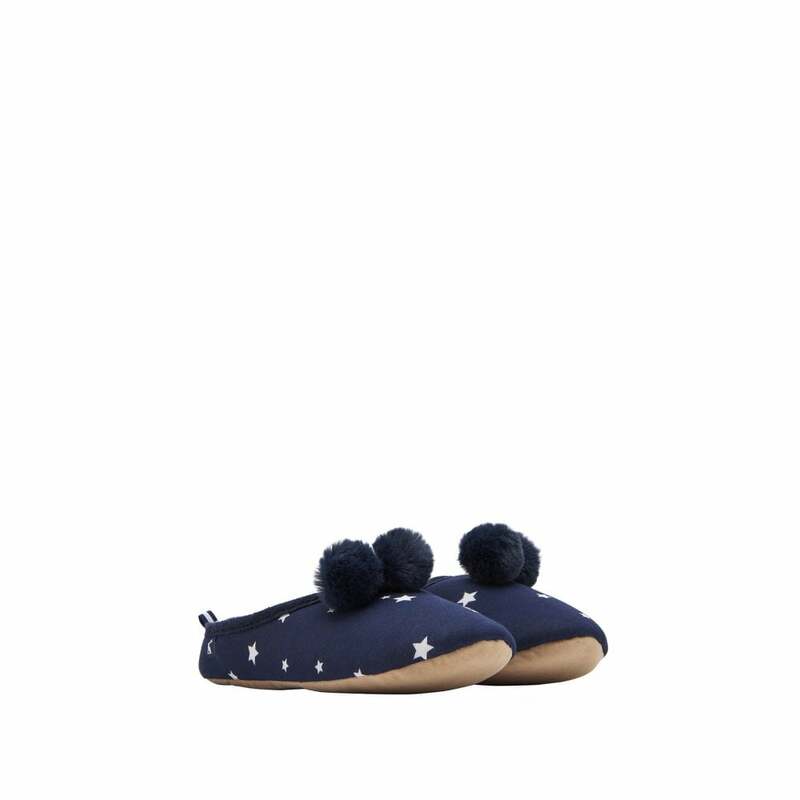 Never have cold feet again with these cosy Mitsy mule slippers. These lovely slippers are great for pottering around the house all year round. Available in three lovely designs.